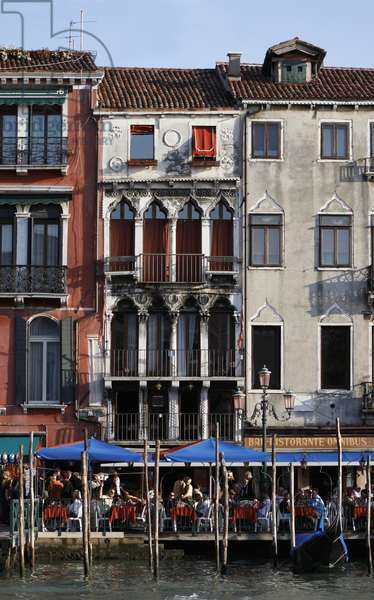 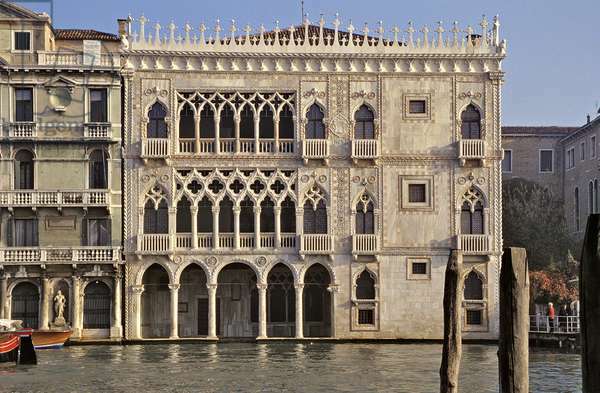 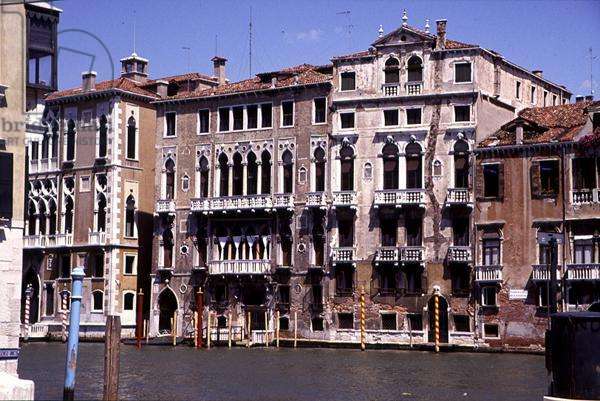 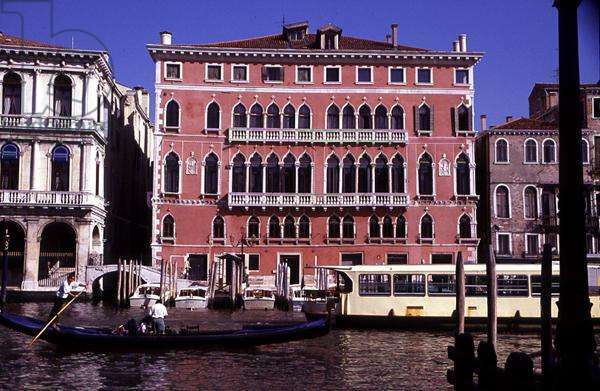 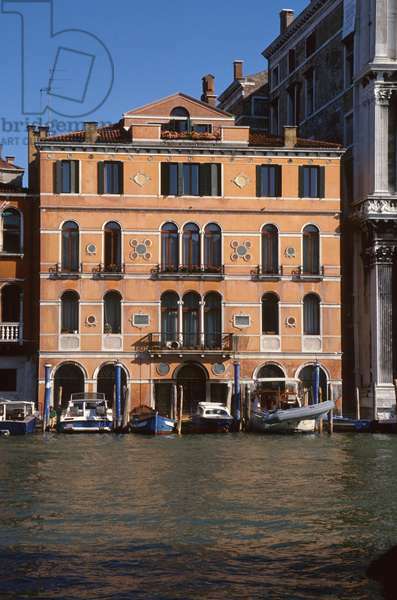 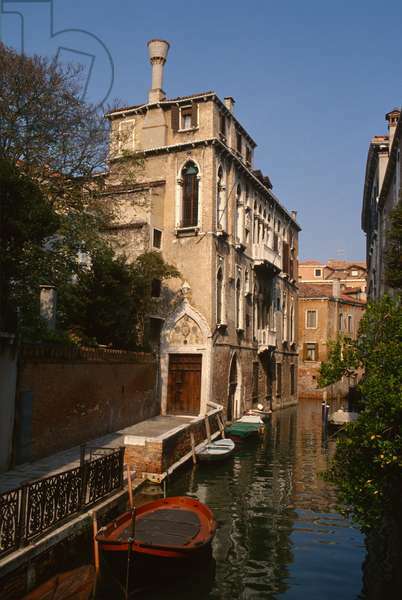 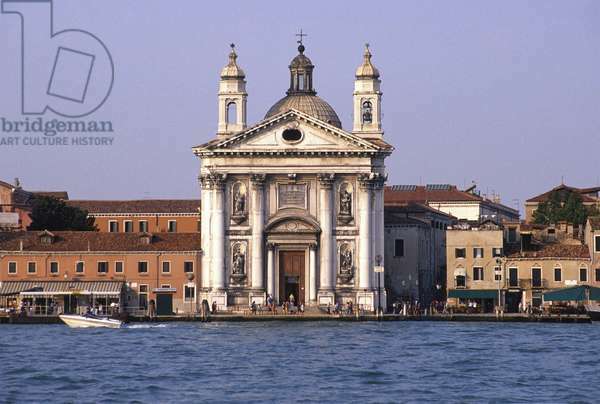 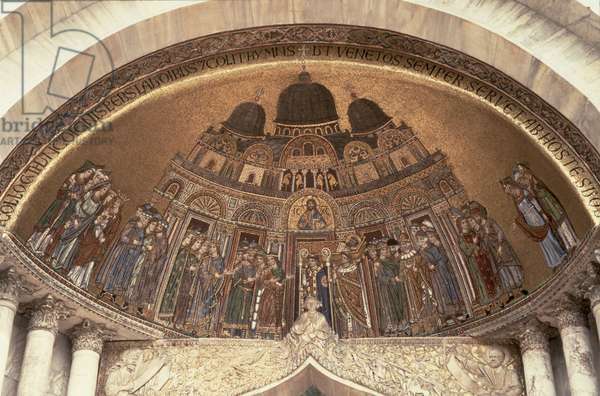 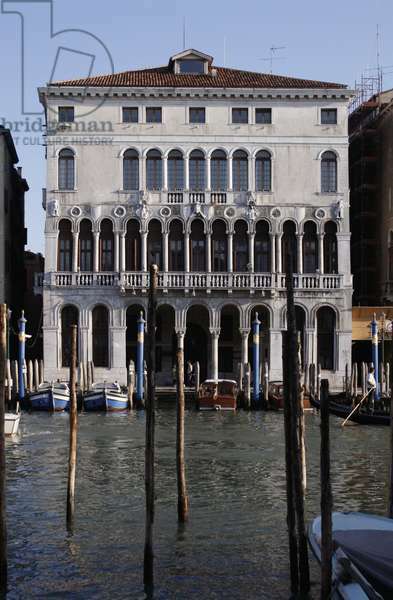 The Venice Picture Library is a contemporary photographic archive of the City of Venice, islands and lagoon. 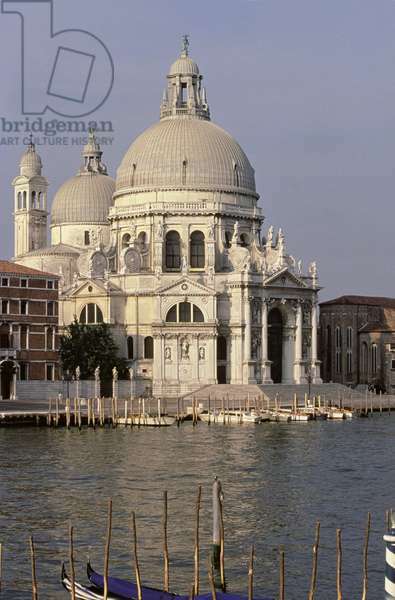 Twenty five thousand colour transparencies cover more than a hundred categories, including architecture, sculpture, scenic views, churches and palaces, abstracts, tidal conditions, transport, everyday life, the environment and conservation. 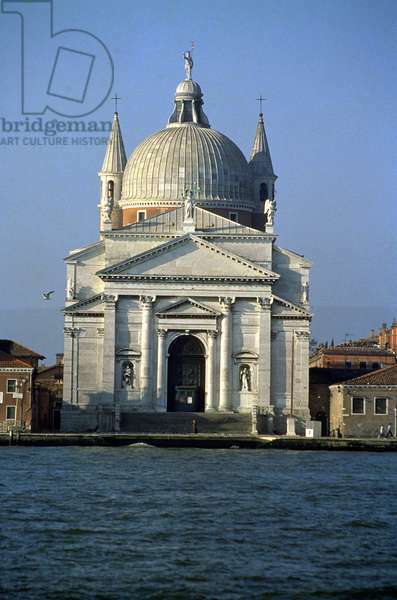 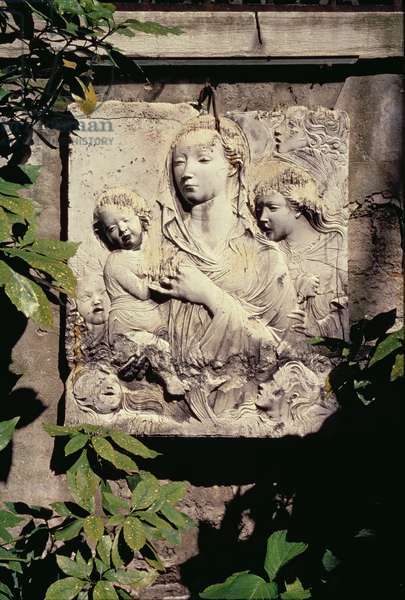 Begun in 1971, it is the work of one photographer, Sarah Quill.